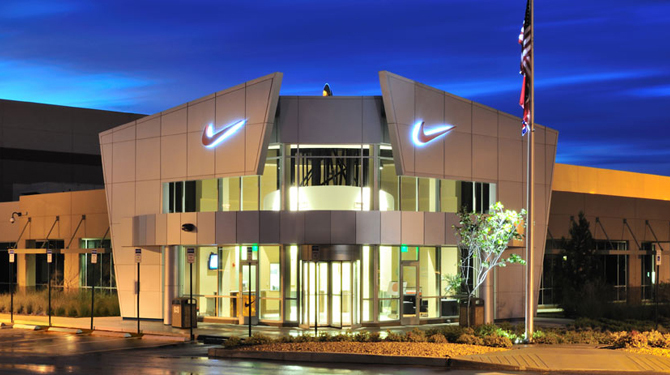 MEMPHIS, Tenn. (AP) _ Nike is showing off a new $276 million expansion of its North American Logistics Campus in a northern suburb of Memphis. Nike executives and local and state politicians gathered Friday to unveil the center, which is now nearly three million square feet. The Memphis Commercial Appeal reports (http://bit.ly/1GDG5sB ) the company began operations at the site in 2008. The recent expansion added about 1.7 million square feet. Eric Sprunk, Nike’s chief operating officer, says the center will play “a critical role in the evolution” of Nike’s brand. Nike officials say the facility was built to process up to 271 million units per year.